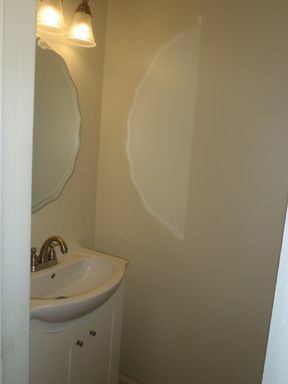 New paint & carpet! 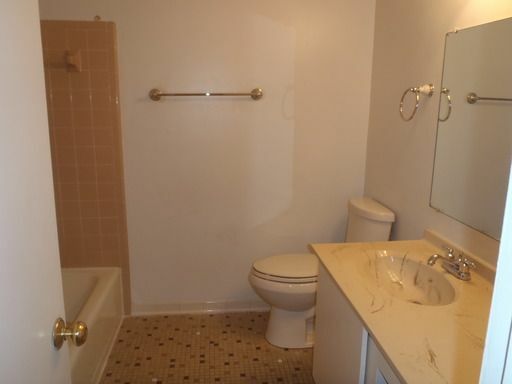 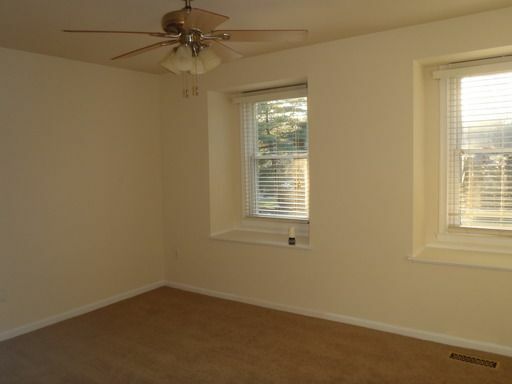 2 bedrooms, 1.5 baths! 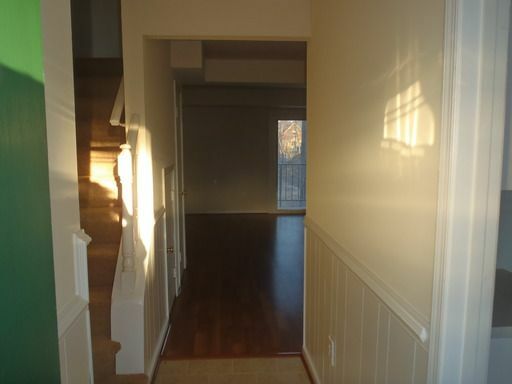 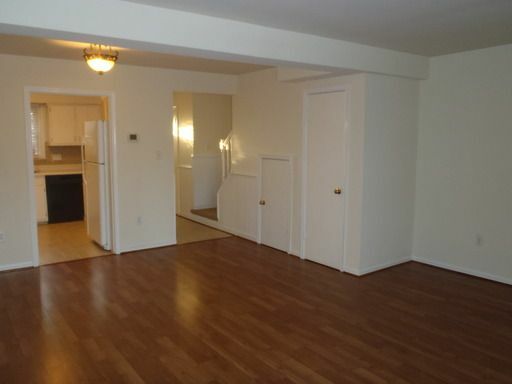 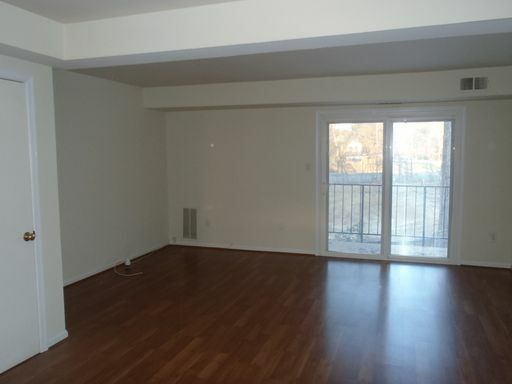 Nice, laminate flooring in the open living/ dining area! 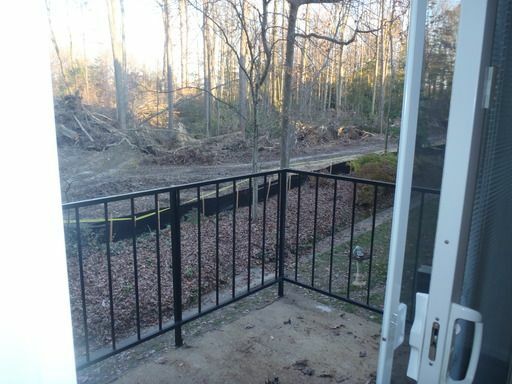 Great balcony to enjoy the outdoors! 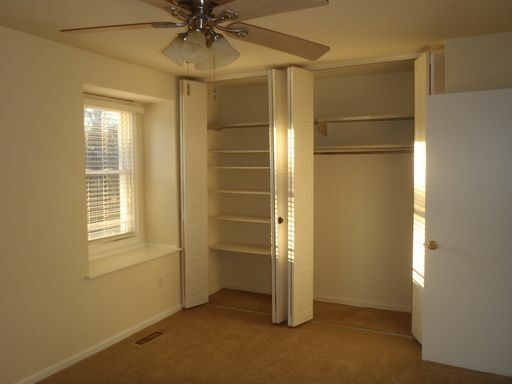 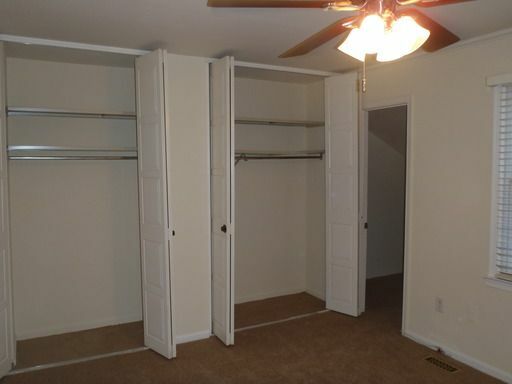 Lots of closets and storage space! 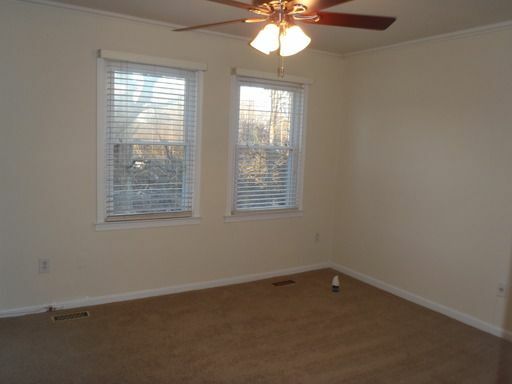 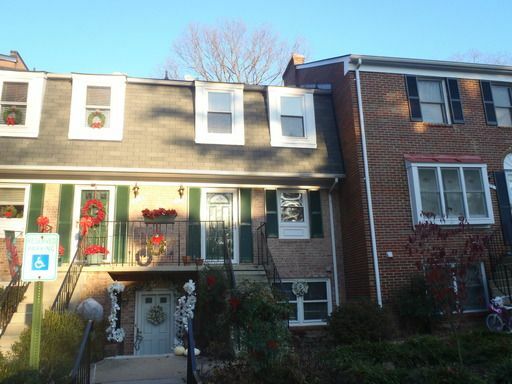 Convenient west end location! 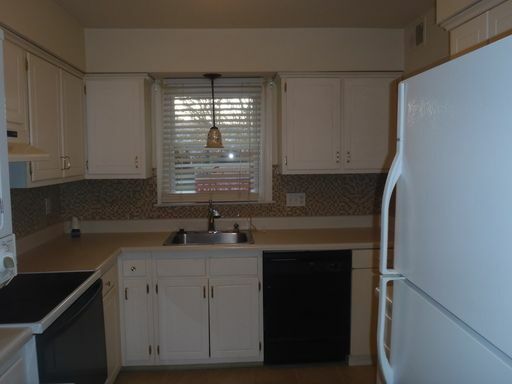 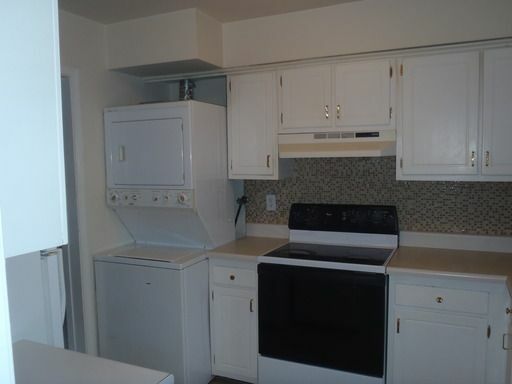 Stove, dishwasher, fridge, washer & dryer all provided!